Here’s all the details for Ngulu Festival. 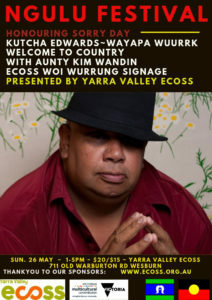 Event description Ngulu Festival Honouring Sorry Day & The Indigenous Community Sunday May 26th 1-5pm. 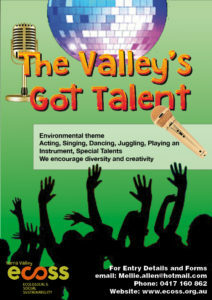 Ngulu Festival presented by Yarra Valley ECOSS & Sponsored by The Victorian Government Multi Cultural Commission. Is the Official Opening for the ‘Woiwurrung Translations signage’ displayed around ECOSS to help preserve the critically endangered Woiwurrung language of the local Wurundjeri people. 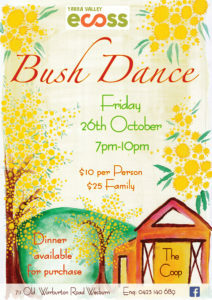 The day will comprise of Indigenous performers such as Kutcha Edwards. 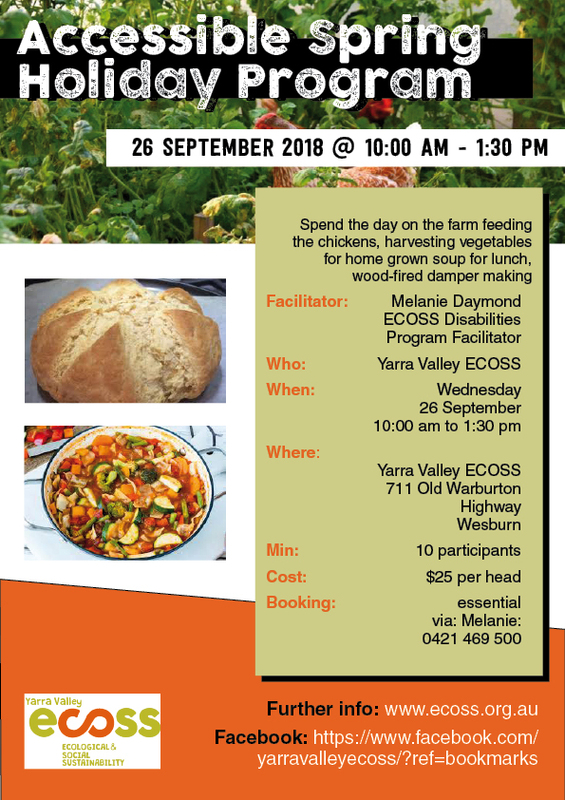 Welcome to Country with Aunty Kim Wandin Wayapa Wuurrk workshop and more…. Please book in for our next Bushfire Safe Building Workshop at Ecotopia. 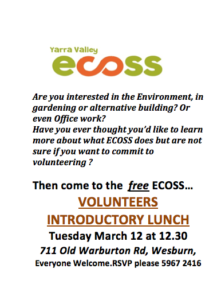 You’re invited to our Free volunteer lunch at ECOSS. 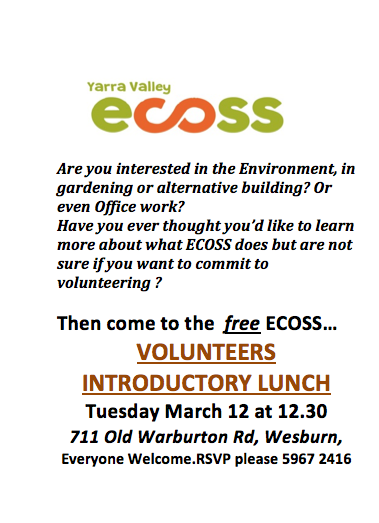 Tuesday March 12th at 12.30pm. 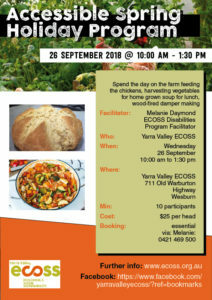 5 day courses in traditional chair ‘bodging’. 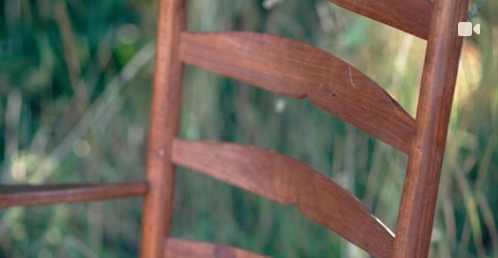 Make a unique long lasting chair from a tree to finished product. No previuous skill in woodwork required. Course Fee $750. Includes all tuition and materials, lunch and snacks. 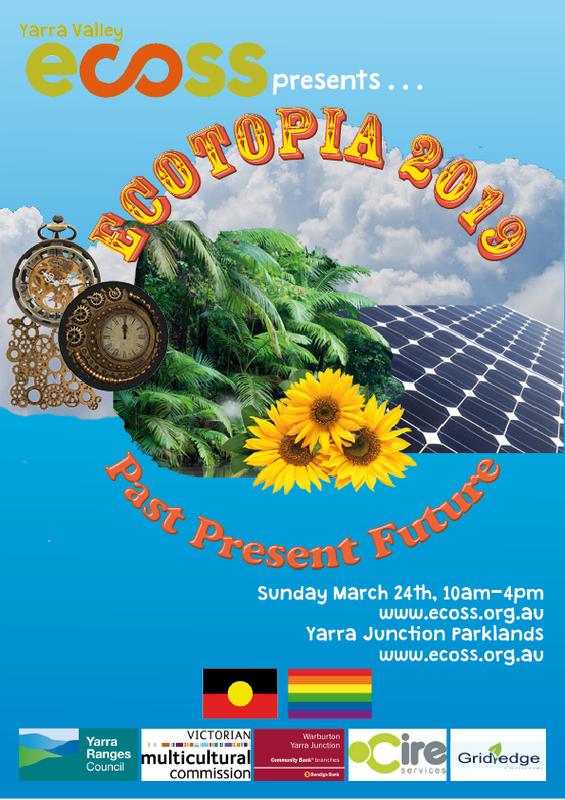 Sunday March 24th- 10-4pm at Yarra Junction Parklands. Celebrate our beautiful environment, multicultural living, old and new earth friendly technologies. Ganga Giri! 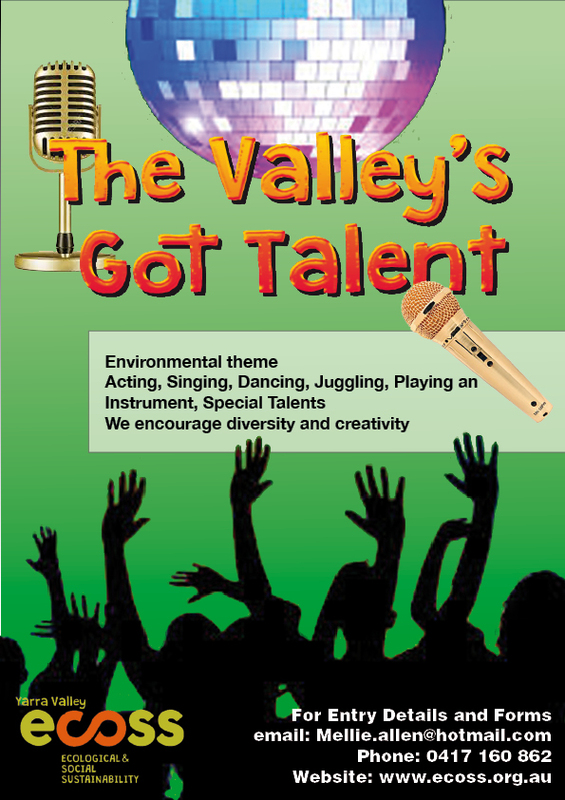 Djirri Djirri Dance Group, The Dreaming Space, Kofi Kunkpe and Kwami, Sanacori, Zaar Belly Dance, Aunty Kim Wandin, SolarQuip, The Valley’s Got Talent, The Old Ways, Healing Space, The Whales Tale, Japanese Childrens Choir, and more! A nurturing interactive child minding display with children’s autumn activities throughout the day. Tammy is available for child minding whilst you have Indian Head Massage/Reiki, or Sound tasters. With Jennie, Rebecca, Sara, alongside Tammy offering child minding to mums who attend. 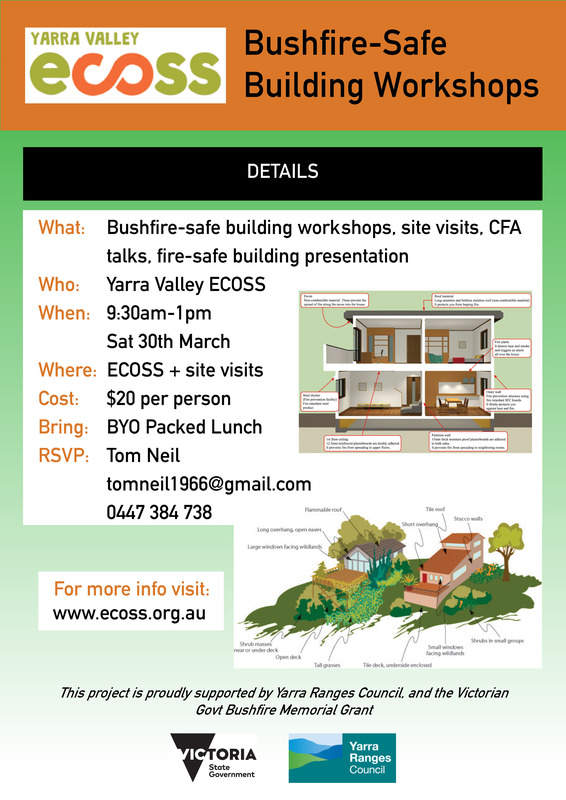 A participant run gathering focusing on preparing for future scenarios we may face in the next 1 to 50 years focused on transition and collapse. Details coming soon.